ATI is proud to bring you the latest technology to propel your nursing program forward. Educate Today With Tomorrow's Solutions. Over the last several years, our team of nursing education experts has been working diligently to harness new technology in the classroom to effectively and efficiently support your program. We have devoted significant resources toward identifying which areas lack the most critical resources within our industry. 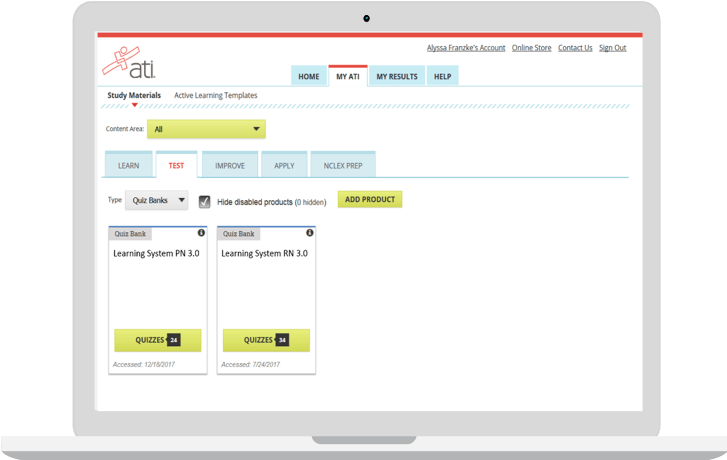 Today, we’re excited to announce new products and program updates that fill those gaps. We are committed to showing our nursing education partners the utmost support by providing products that complement their curriculum, maximize student readiness for a career in nursing and tackle industry challenges. 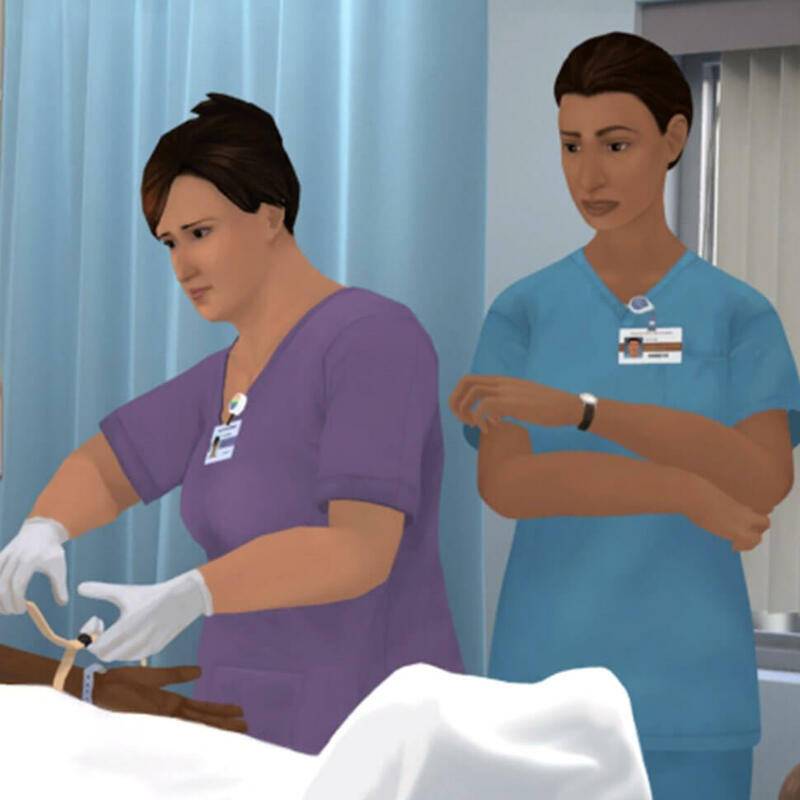 ATI solutions that feature Virtual Humans, Personalized Learning and first-in-market Next Generation NCLEX® content advance your program today, to prepare the nurses of tomorrow. Fostering civility in academic, clinical and professional settings is critical to a well-functioning healthcare team that promotes patient safety. Civility Mentor allows students to develop their conflict negotiation, stress management, self-reflection and other professional skills in simulated scenarios. Students practice challenging conversations with peers, preceptors and colleagues, allowing them to explore various techniques and approaches while offering the safety of an easy “undo.” These simulations promote healthier and safer healthcare environments through various evidence-based strategies, role adaptations and development of essential skills. 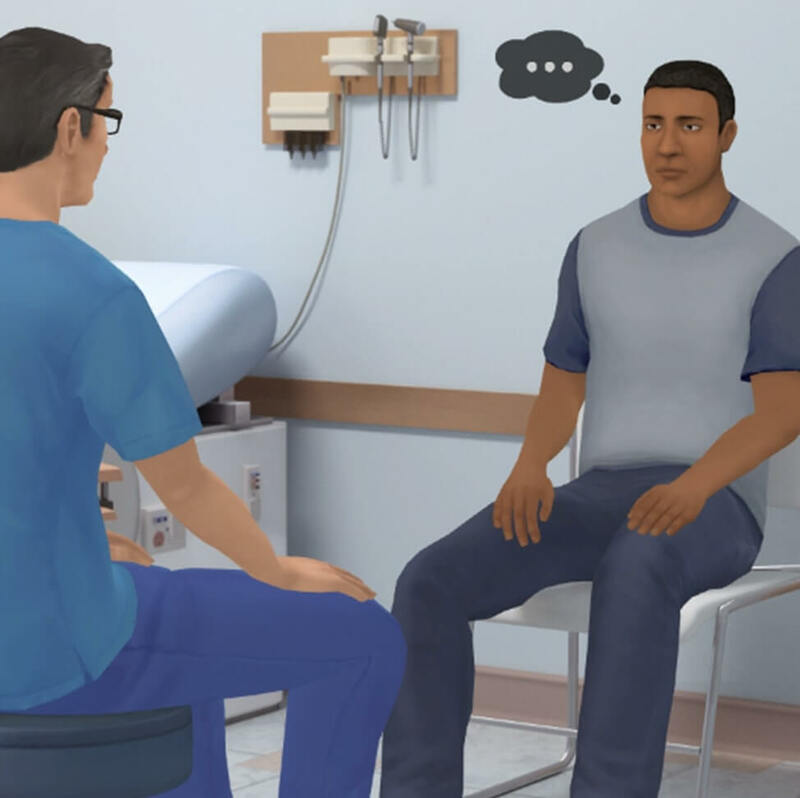 This update to Nurse’s Touch, The Communicator takes therapeutic communication to the next level by offering students virtual practice with clients in a safe, simulated, clinical learning environment. Virtual Interactions immerse students in various situations, guiding them through communication techniques and teaching them how to engage in key conversations with a wide array of high-risk clients. Modules instruct students on how to use therapeutic communication skills, then offer practice applying these skills to drive change in client behavior. 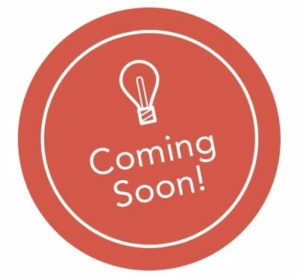 Perfect for formative quizzing, Learning System 3.0 is a versatile quiz bank that gives faculty and students insights into students’ comprehension and development through pre-set quizzes, quizzes customized to students’ specific needs and an adaptive quizzing engine that delivers items tailored to their ability level and designed to challenge them. 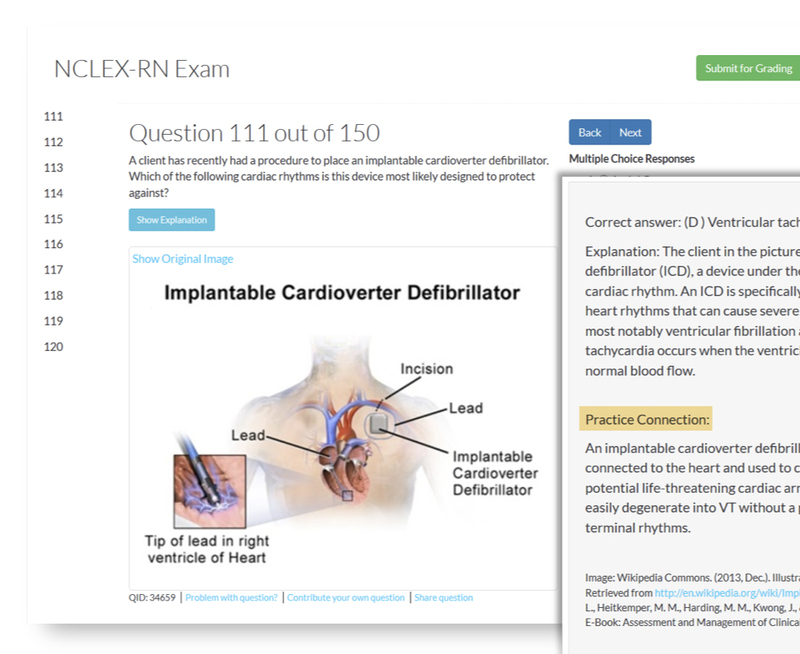 BoardVitals is an adaptive quizzing engine that offers extensive content review and helps prepare nursing students for the NCLEX exam. Students can test their comprehensive knowledge in an adaptive testing experience, similar to NCLEX, with the ability to pass or fail in 75 or as many as 265 questions, or create customized quizzes focusing on specific content areas. Available on all proctored and practice assessments, Focused Review 2.0 allows students to take a deep dive into any content they need to master. This personalized learning engine first identifies these areas for improvement and then provides the tools to grow their understanding and close the knowledge gap. The NCLEX Experience is a series of videos that earlier informs nursing students about the most important exam of their academic career, the NCLEX. 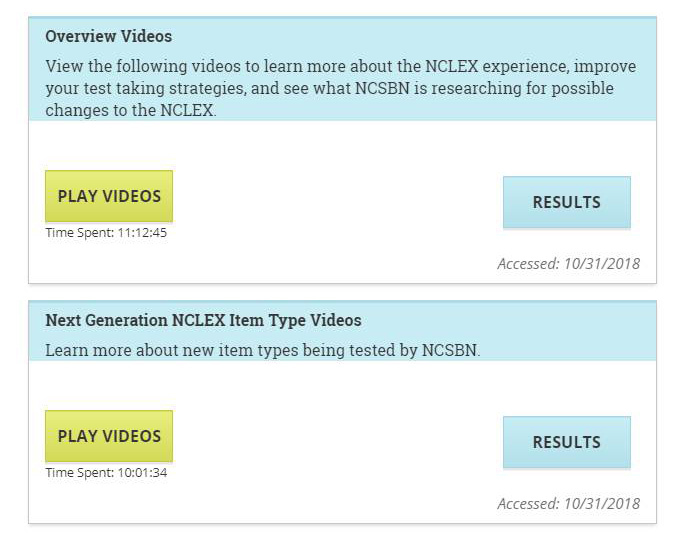 Through a series of videos, students are given NCLEX tips and strategies plus an exclusive preview of Next Generation NCLEX item types. Contact your client executive today to hear more about our new products and updates.